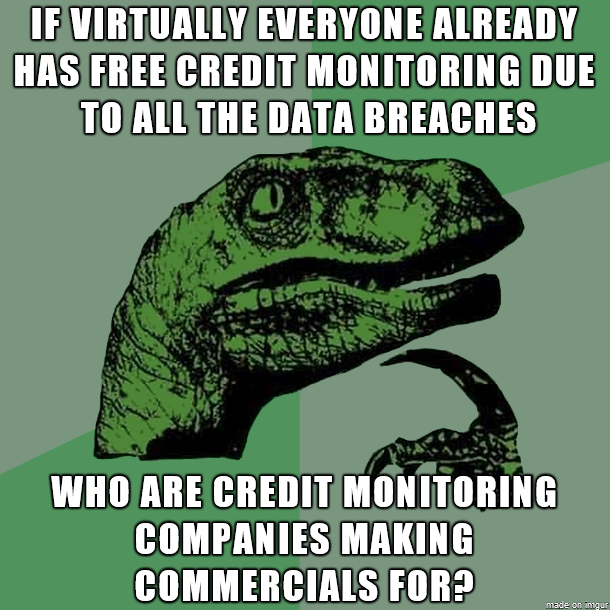 Security Memetics: Can we interest you in a monitoring redundancy service? Can we interest you in a monitoring redundancy service? Just a thought that popped into my head after seeing one of those commercials on TV.